The 3CXPhone for Android client integrates seamlessly with 3CX Phone System and allows you to make and receive office calls on your Android smartphone and tablet from anywhere using 3G and WiFi. If you are on the go, you can receive calls to your extension via your Android devices and make calls as if you are in the office, which reduces call costs dramatically as inter-office calls are free. 3CXPhone for Android provides you with unparalleled mobility and superior Unified Communications features such as viewing the presence of your colleagues, instant corporate messaging and setting up scheduled conference calls in seconds. 3CXPhone for Windows integrates seamlessly with 3CX Phone System and allows you to make and receive office calls on your PC from anywhere using Wi-Fi. It provides rich Unified Communications such as being able to view the presence of your colleagues and setup conference calls easily. 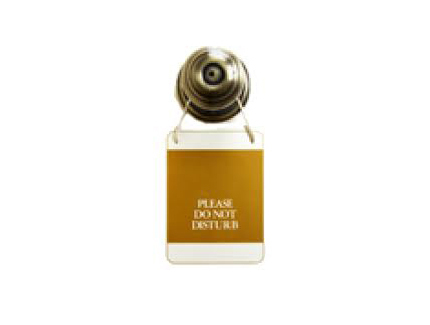 It’s also CTI ready – allowing you to control your IP desk phone from the client. 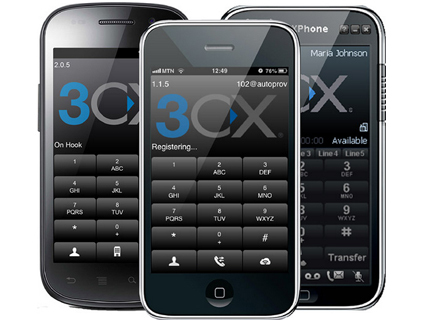 3CXPhone for iPhone has been specifically designed to work seamlessly with 3CX Phone System. The app allows you to use your iPhone or iPad as your office extension, meaning you see the presence and status of your colleagues and employees. Make and receive office calls with your iPhone or iPad from anywhere in the world, schedule and setup conference calls and manage your voicemail via an internet connection or 3G. 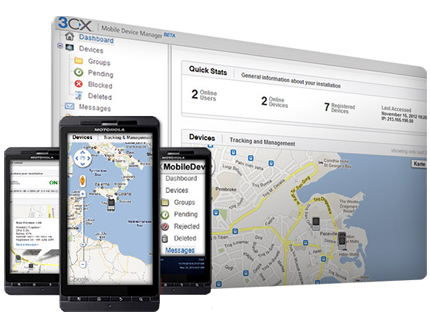 3CX Mobile Device Manager is a hosted and on premise mobile device management solution that allows you to easily manage, secure, monitor, find and track your iPhone and Android smartphones and tablets from an easy to use online dashboard. 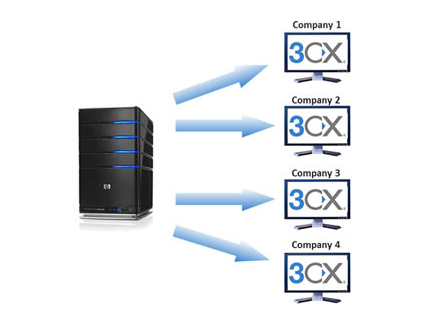 3CX Cloud Server (formerly called 3CX Phone System Multi Tenant) is a cloud-ready version of the popular VoIP IP PBX, 3CX Phone System, which allows 3CX Partners to offer their customers a hosted 3CX service in an easy, cost effective manner whilst still retaining control of the customer account. 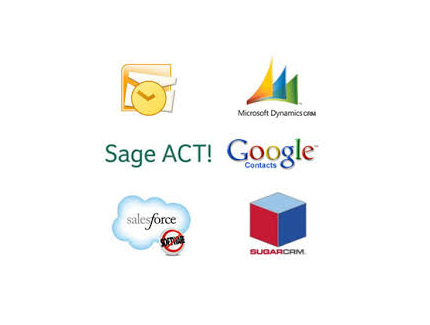 3CX Voice Application Designer (VAD) is a tool to easily build powerful voice applications that can improve customer service and employee productivity. With 3CX VAD’s visual interface you can visually put together a voice app, without having to spend weeks on writing code. 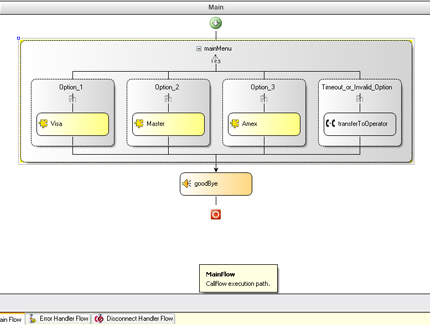 What’s more, the application is easily editable and makes management of the application child’s play.